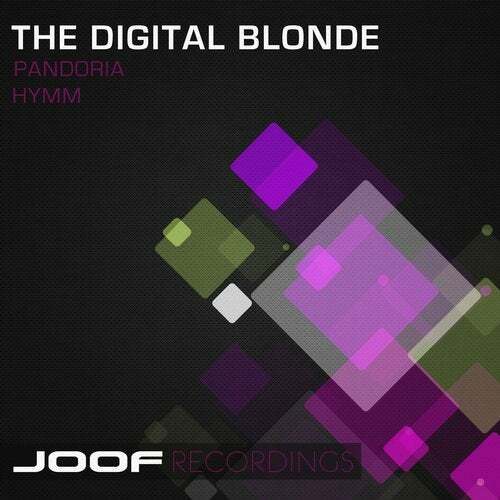 Since the dawn of JOOF Recordings, there has been one quintessential artist that has remained loyal to JOOF Recordings, his name is The Digital Blonde. With dark vocals, mesmerizing effects, and euphoric pads, this is The Digital Blonde sound we've come to know, love, and cherish. Prerpare to be immersed in one of the greatest trance producers sounds.